The turbulent two thousand sixteen has come to an end. The year that has brought so much grief to our world. The year in which Sun Caged and Stream of Passion ceased to exist. I'm inclined to think it's good that it's over. 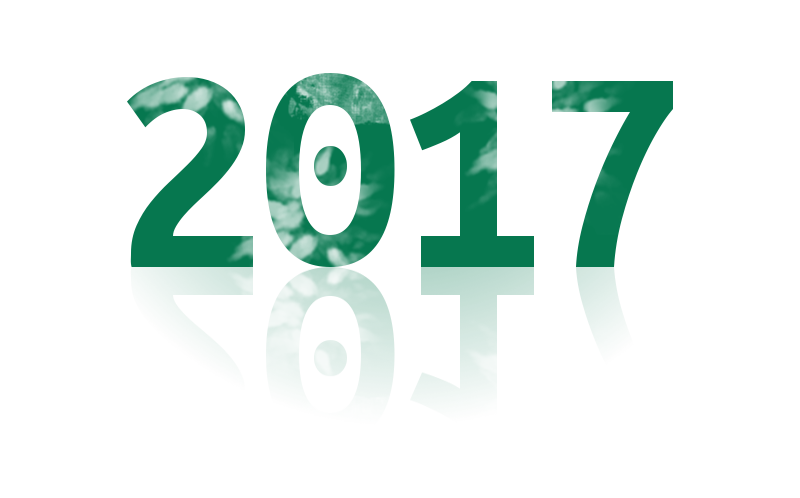 Happy 2017 to all the readers of this blog! I wish you lots of optimism, persistence and luck!